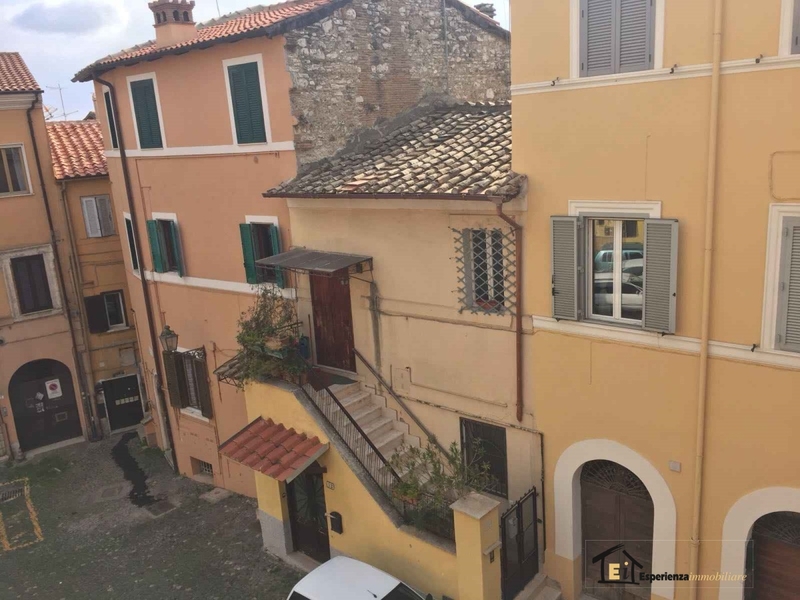 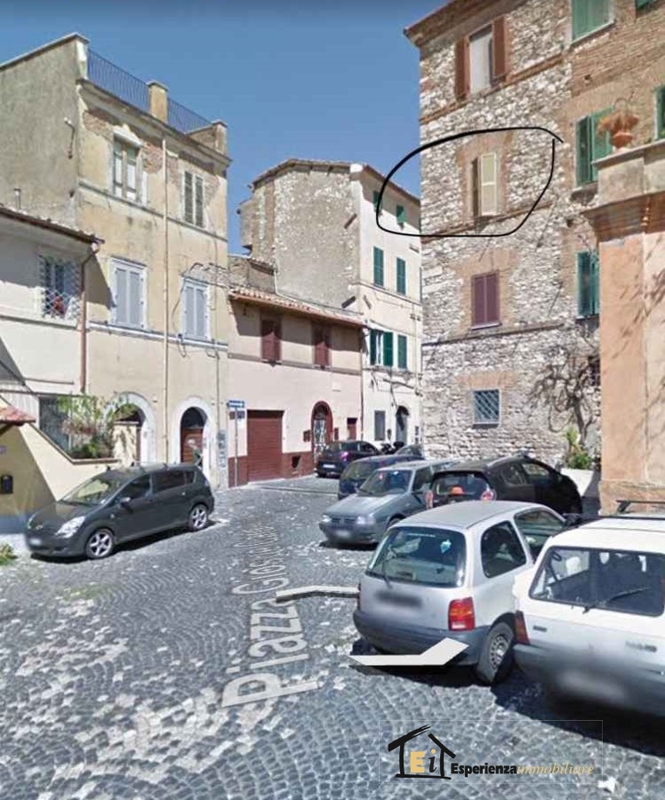 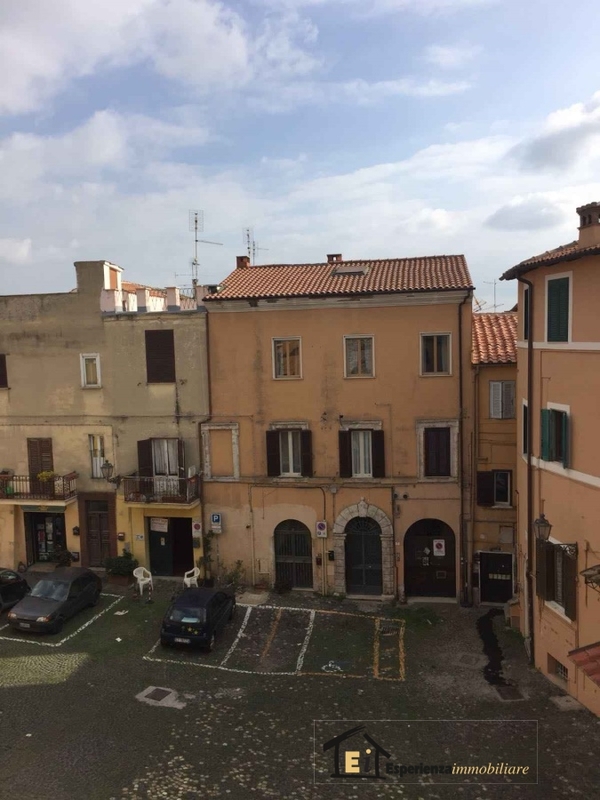 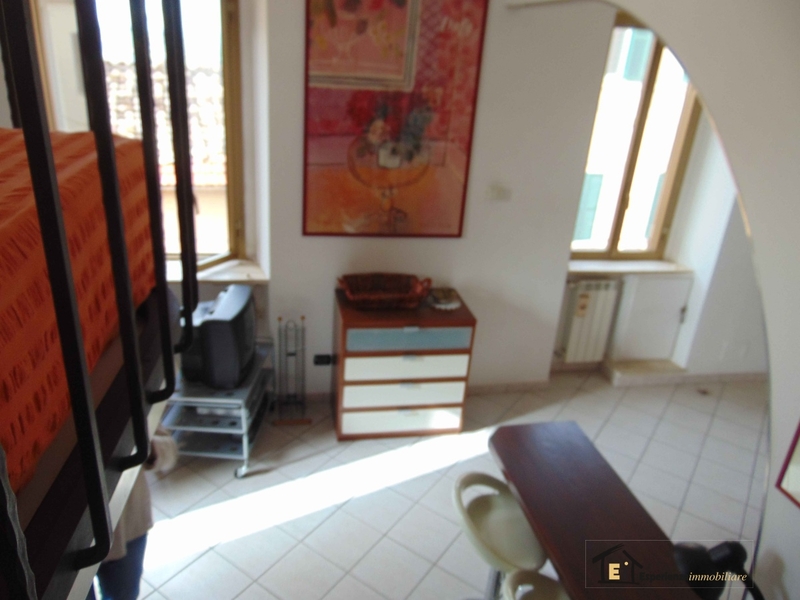 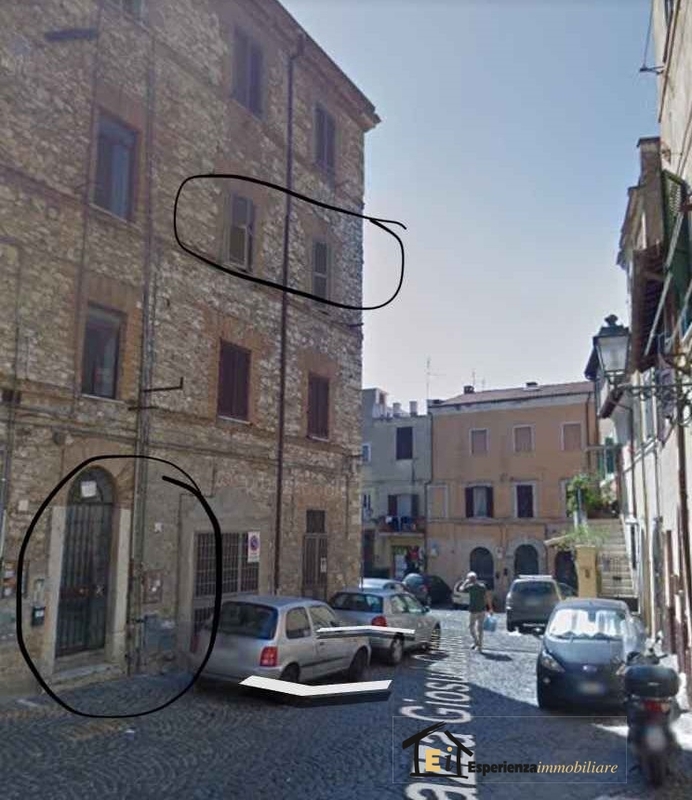 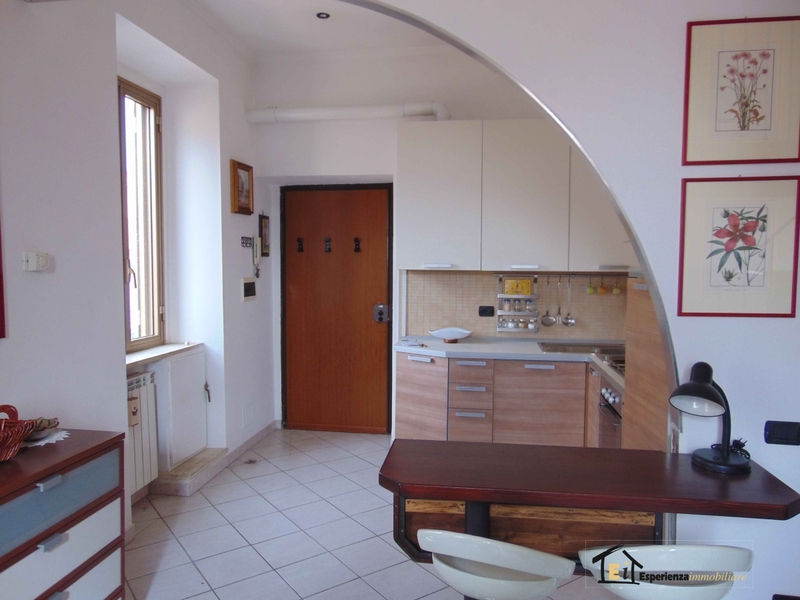 In the village of Monterotondo, in quiet time from historic, but the centrality given by the position, we offer for sale an apartment on the second floor, composed of: living room with kitchenette, bedroom with loft and bath. 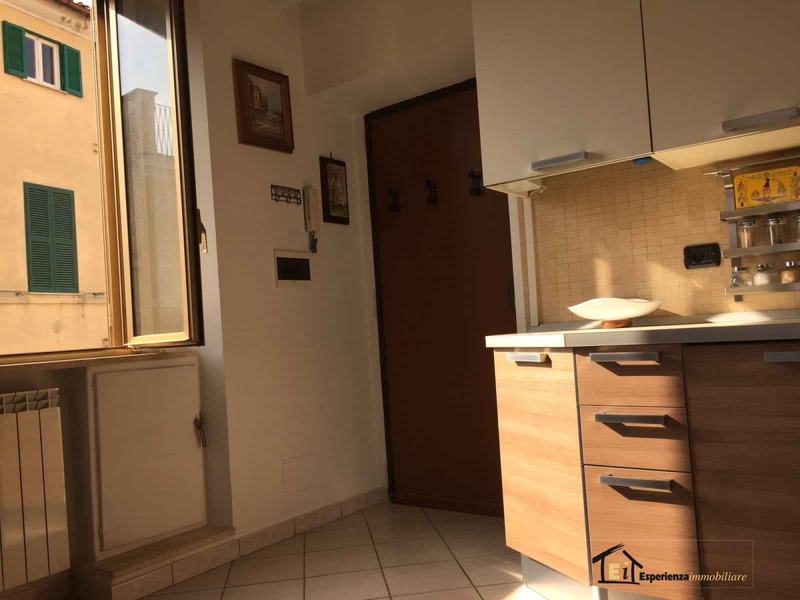 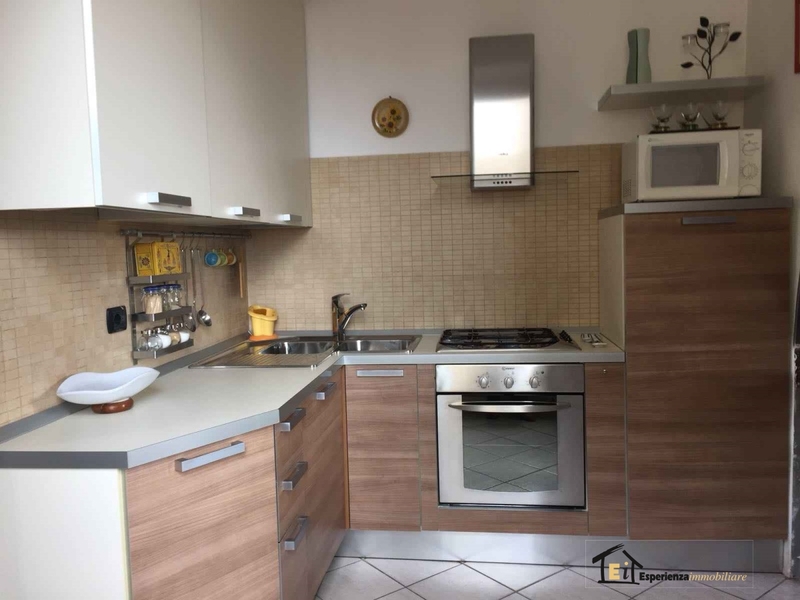 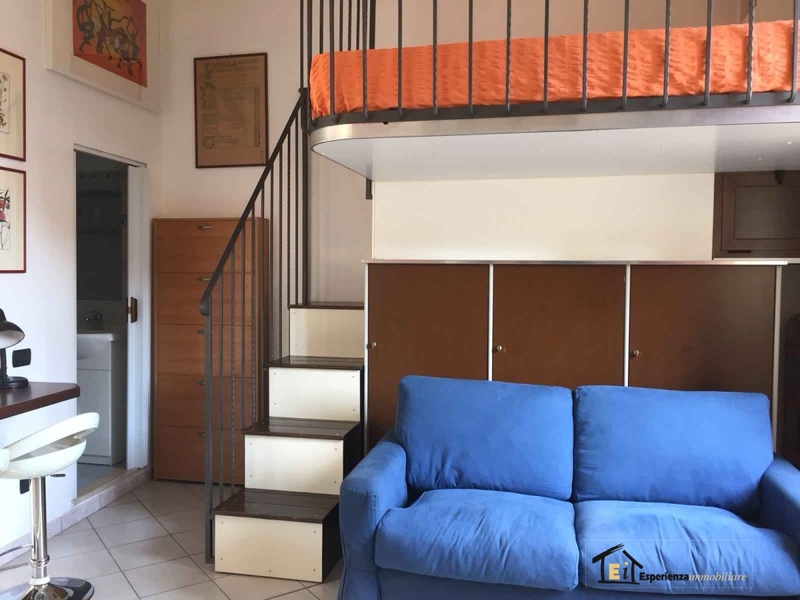 The apartment is well connected with the train station which is 5 km and 10 minutes ' from the Salaria and very close to all the main services that Monterotondo pu offer, supermarkets, Bank, post office, cinema. 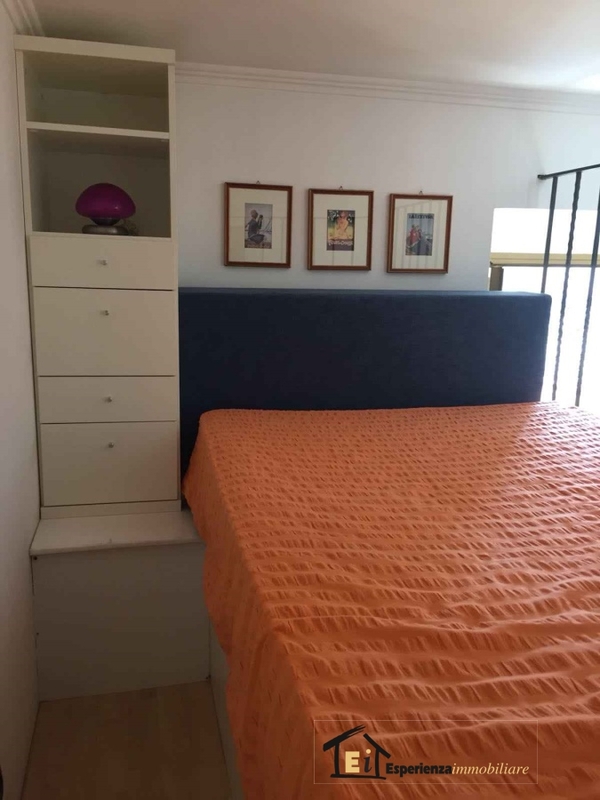 The apartment was recently renovated, making the most of all the spaces and allowing you to enjoy every centimeter. 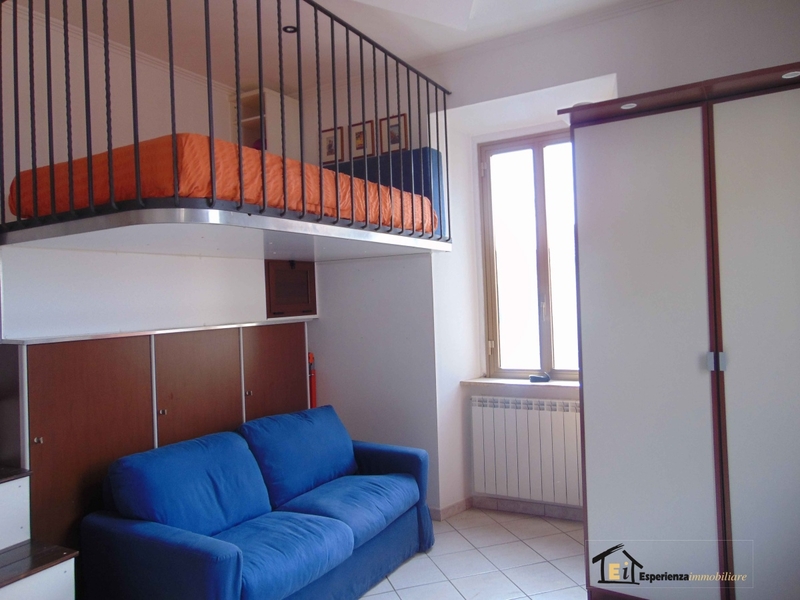 An excellent solution for those who want to live in serenity, but at the same time while remaining within a city. 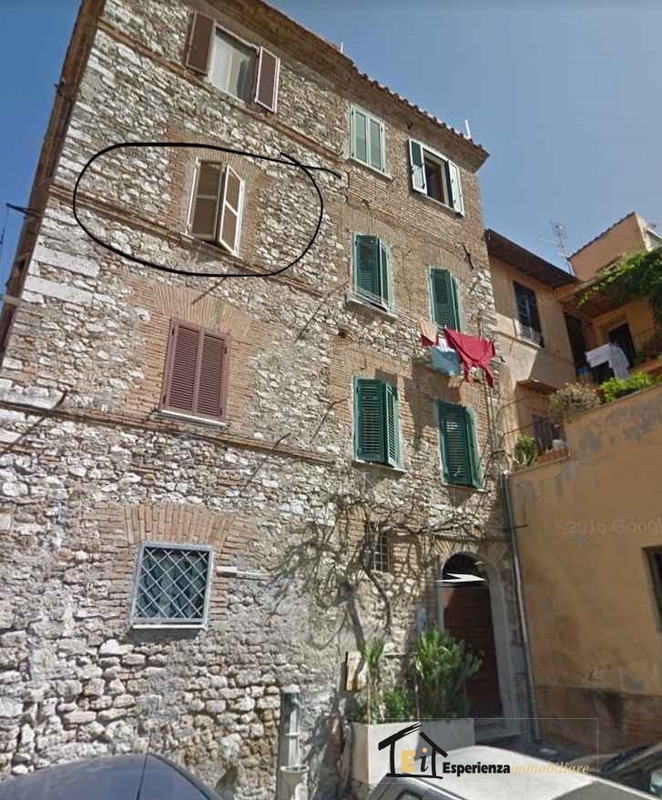 Excellent for investment, because there is currently located.